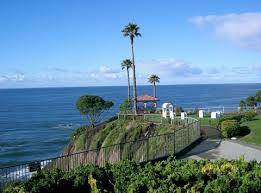 Once upon a time I (Lisa Love) used to live in Shell Beach, California. 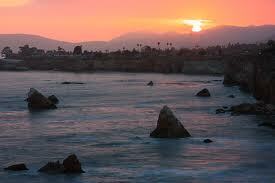 This town is located next to Pismo Beach on the Central Coast of California. When I lived there I was two houses away from the ocean. No matter, the views and sunsets were absolutely stunning. I felt so blessed. Shell Beach is actually tucked away into a corner just before the hills there lead you towards Avila Beach and San Luis Obispo. There actually isn’t much of a beach in Shell Beach because as you can see in the pictures here, there are a lot of rocky cliffs. Still, Avila Beach and Pismo Beach are right near by within a few miles and the beaches there are plenty long. Because I had such fond memories living there I asked my husband to pack up his overnight bag and we headed on out from Ojai to Shell Beach for a weekend. Lucky us! We moved from one stunning area to another. In many ways I simply wanted my husband to experience what the area of Shell Beach was like. On another level we were of course keeping in mind what it might be like to send those we work with on a retreat there. One of the first things you will notice besides the stunning landscape and it being a quaint seaside town, are a number of first class hotels all with rooms with beautiful views of the ocean. Rates for these hotels in peak season run anywhere from $200 to $600 a night. There are also more economical hotels that cost as little as $70 a night in peak season, but they do not have ocean views and are closer to the freeway making a retreat setting less ideal. For me, while up this way though I didn’t intend to go through an official retreat, I found myself slipping into a bit of a VISIONING Retreat anyway. There is just something about all the nature and expansive views that lent itself to getting a clearer vision of where my life was going and what direction I wanted it to go into. Being such a lover of oceans of course my husband and I had to make it to a beach. Though Pismo Beach seemed much more expansive we headed a few miles over to Avila Beach where there was a lot of sand and fewer crowds. Even though it was August because it is in the Central Coast the water was not very warm. Having surfed so many places all over the world, I wasn’t too surprised that my husband found his way into the water anyway. Cold it was! While in Avila we were charmed by the stores, took a few strolls on more than one pier, and thoroughly enjoyed a lot of the seals and sea lions that were in abundance there. One was even in the water not too far from where Dana went in for a swim. Fortunately, the weather was warm and a cool breeze mixed in with the hot air making it just perfect to relax and enjoy our stay there for awhile. 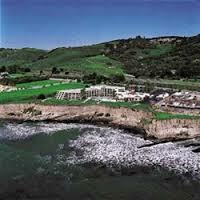 Because of the romantic feel of Avila Beach as well, I thought this area could also be perfect for a Real Love Retreat. This was especially the case when you add to your retreat a trip to Sycamore Mineral Hot Springs. 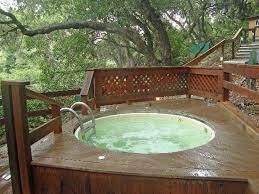 These hot tubs are located in the woods up a hill behind the Sycamore Springs Resort. You can rent them for anywhere from $10 – $15 a person for one hour depending on the time of day you go. Of course you don’t have to be with a partner to enjoy this area. 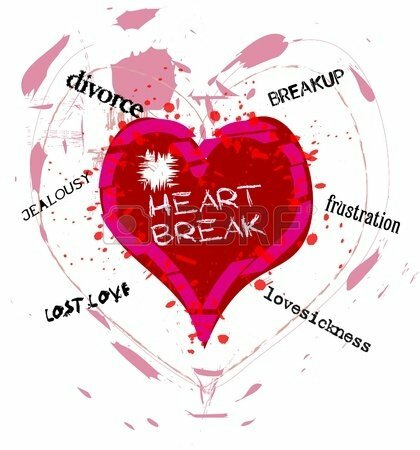 Other retreats such as the Self Care & Stress Relief Retreat would be perfect up here as well. It is easy to add a massage to your retreat and I have been lucky enough on my previous trips up this way to experience a few great massages in the area that I could easily recommend. 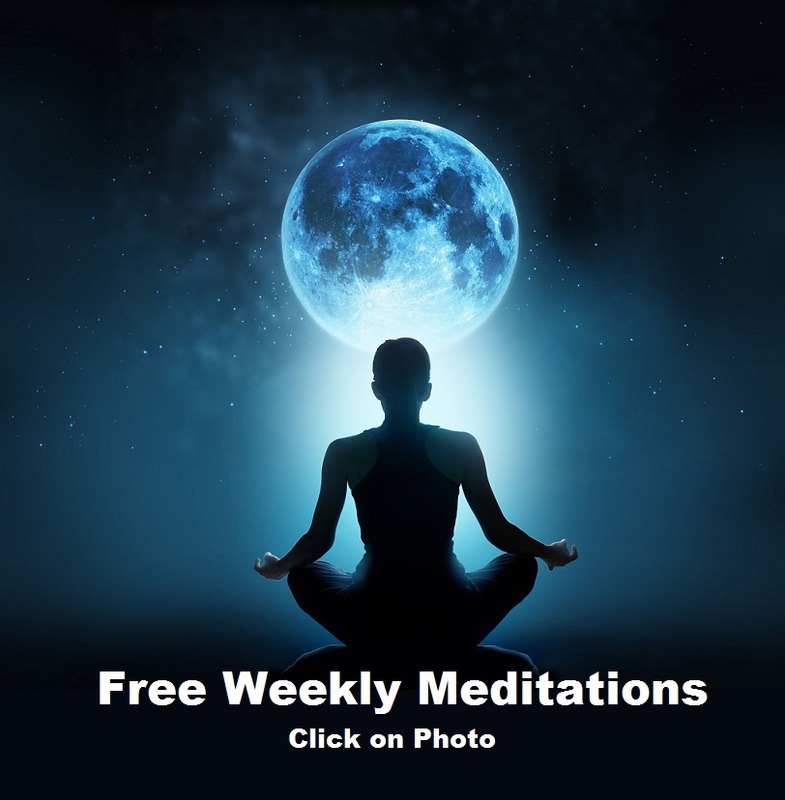 One of the nice things about this particular area as a retreat get-a-way is that it is not too far a drive from either the Los Angeles area or the San Francisco Bay area. Half a day’s drive and you are there. Unlike Cambria and Morro Bay that are more inland, Shell Beach and Avila Beach are a lot more accessible to the main freeway saving you a bit of time as well. As for meals you can enjoy something quaint, which we did in one meal. There are also restaurants with very healthy cuisine that my husband and I prefer that we could recommend to you. Then there are the restaurants right on the ocean giving you spectacular views while you eat that are priced anywhere from a reasonable $15 a person all the way to much more! In conclusion, Shell Beach was what it always was to me when I lived there and during the many times I have visited there – purely magical – especially as a place to get-a-way, get centered, and come back to your Peaceful Self!